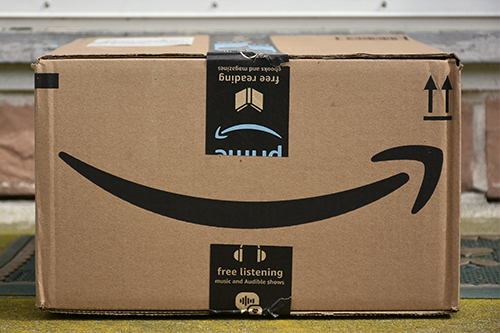 For established offline brands, Amazon represents a major opportunity to grow your business, and should be a key component of your ecommerce strategy. If you want to win in business, you must win in ecommerce... and if you want to win in ecommerce, you must win on Amazon. This new brochure outlines the steps for success on Amazon, using basic strategies and tactics that can be scaled and applied, with some modifications, to other ecommerce platforms. 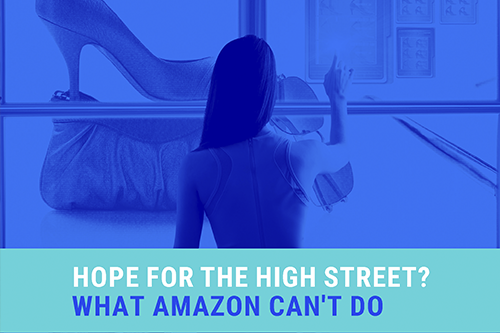 For retailers and brands looking for ways to grab market share from the Amazon empire, it's important to ask "What Amazon Can't Do." What Amazon does not do so well present much better opportunities for other players to gain traction and add value than trying to beat the master at its own game. Amazon tends to scare retailers, partly due to its dominance and partly because it create a dilemma: collaborate or compete? However, once you get beyond the "rabbit in the headlights" effect that Amazon can have, this enormous brands and its equally enormous ecommerce success has a lot of insight to offer.